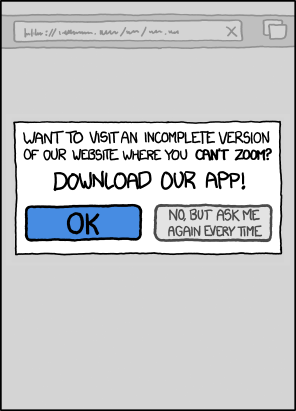 If I click 'no', I've probably given up on everything, so don't bother taking me to the page I was trying to go to. Just drop me on the homepage. Thanks.